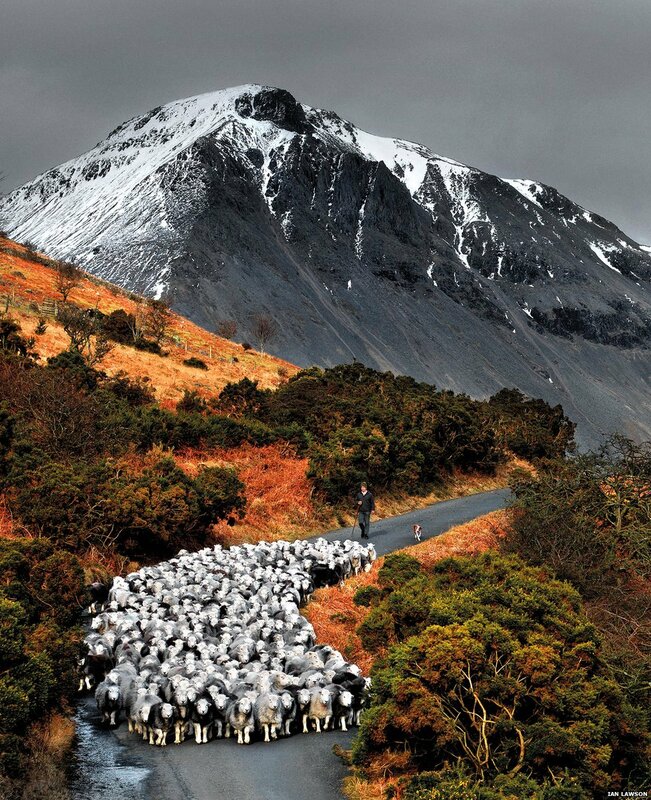 A year in the life of a rare breed of sheep with historic ties to the Lake District is the focus of a new exhibition. 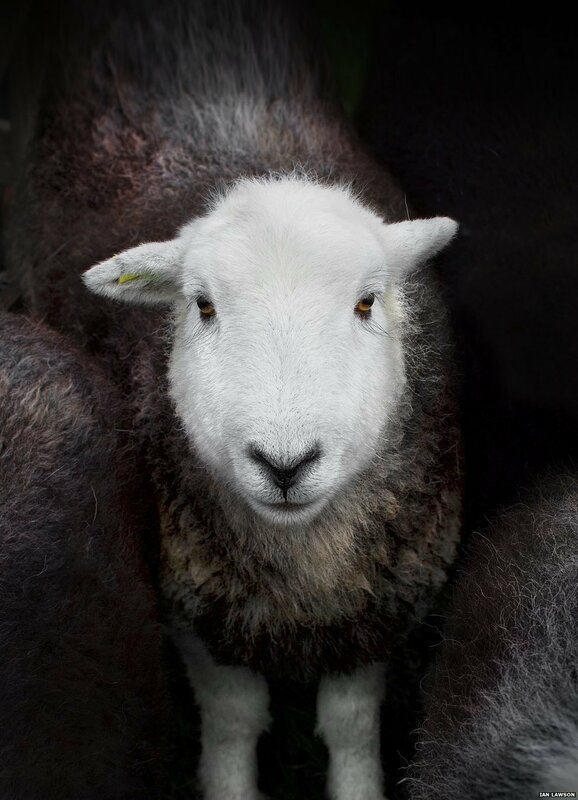 Shot by photographer Ian Lawson, Herdwick: A Portrait of Lakeland opens at Penrith’s Rheged Centre on Saturday. 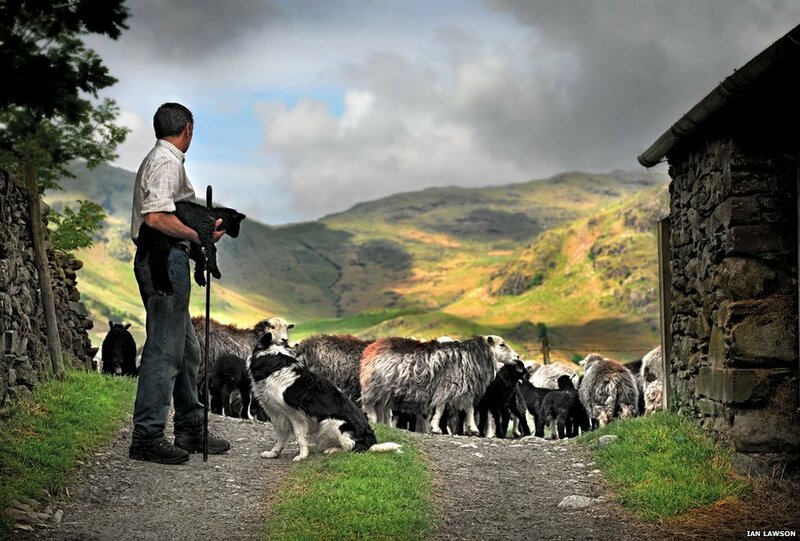 The images look at the relationship between the animals, the fell farmers who breed them and the landscape. 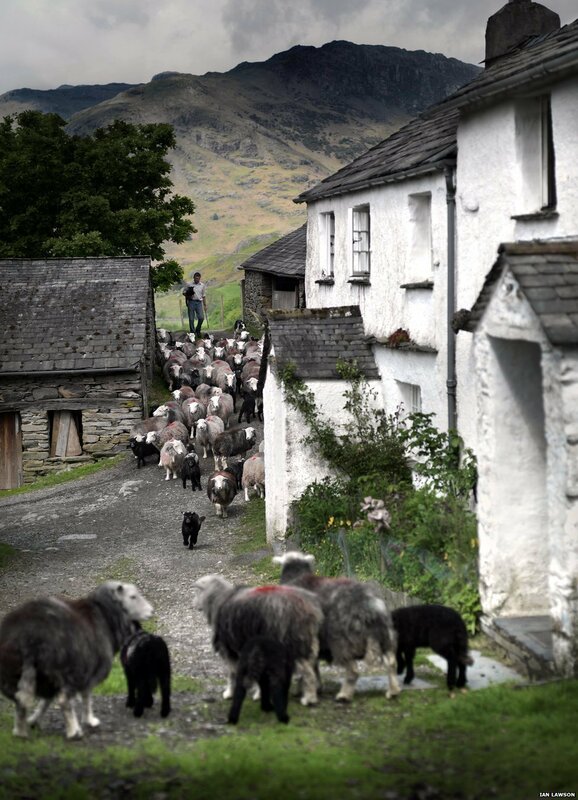 “In a technological age, the life of a Herdwick shepherd can seem anachronistic,” Mr Lawson said. “But observing these men and women at work has taught me this is not so. The images are also featured in an accompanying book. 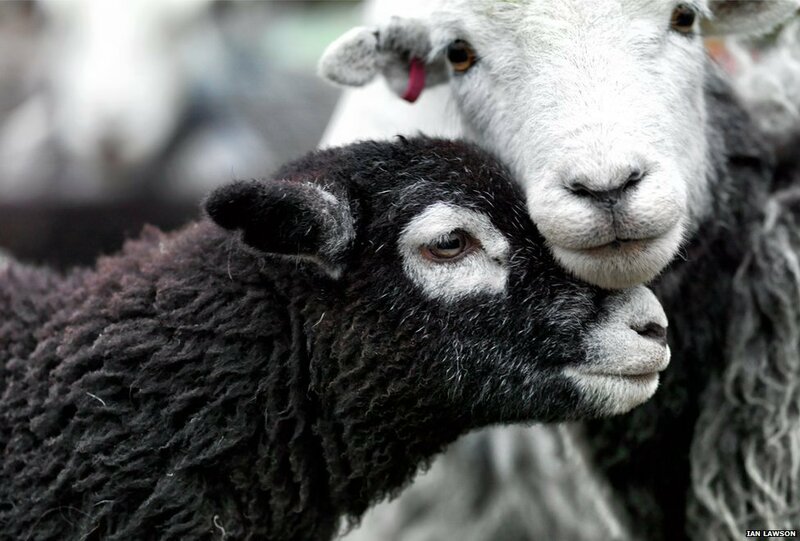 When they are born, pure bred Herdwick lambs are largely black and often have tips of white on their ears. Their heads and legs then become white as they grow older and their fleece takes on a colour from blue-grey to light grey. In 2013, the breed was awarded protected status by the European Commission. 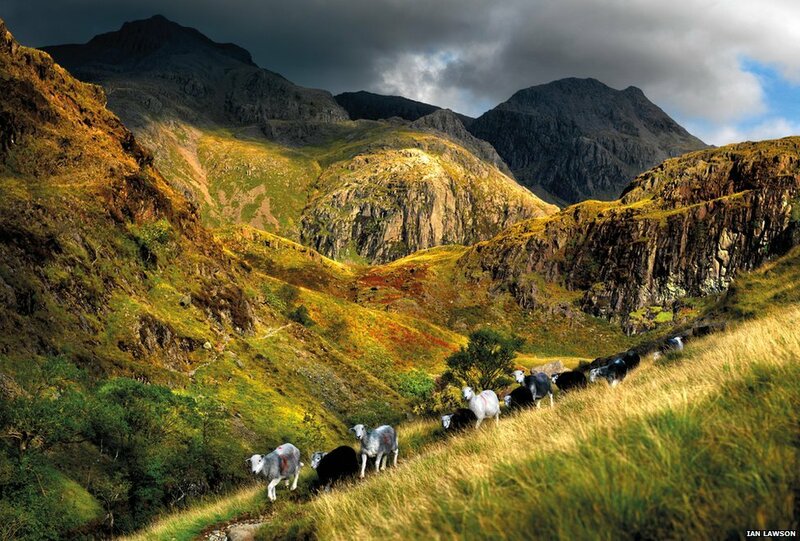 It means meat can only be classed as Lakeland Herdwick if the sheep are born, reared and slaughtered in Cumbria.